The Thong ’n’ Dance label started in 1981 during the cassette boom (anyone still remember cassettes?) as a reaction to the unlistenable rubbish that many cassette labels were putting out at the time. The first release was ‘Man Sees Thing’ by the Bimbo Brothers. The following year saw the release of a vinyl single following the recording of two songs by Innocent Bystanders at Mike Brady’s Flagstaff Studios, as a result of winning a local ‘Battle of the Bands’ competition. The record received support from local Radio Station 3HA and even rose to Number 23 on the Western District Top 40 in November 1982, a first for a local band and label! A studio album of original tunes from The Swingin’ Hi-Tones. A live compilation from Innocent Bystanders. After a long break, the label re-emerged in the early 1990’s with cassette releases by K.J. Allen’s studio band, The Celebrities. 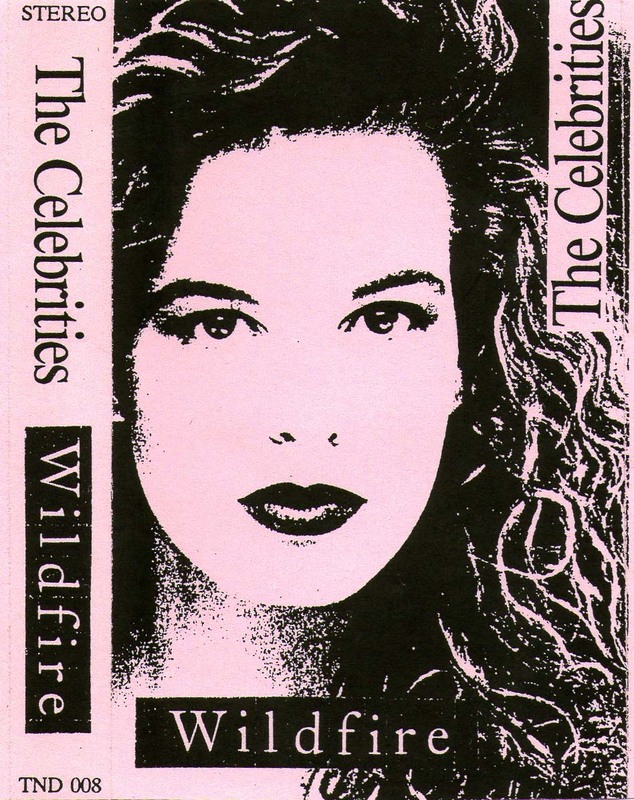 ‘Meet The Celebrities’ is a compilation of material from the cassettes plus a few new recordings. Never the most prolific of outfits, The Celebrities released new material with ‘Red Green Blue’. 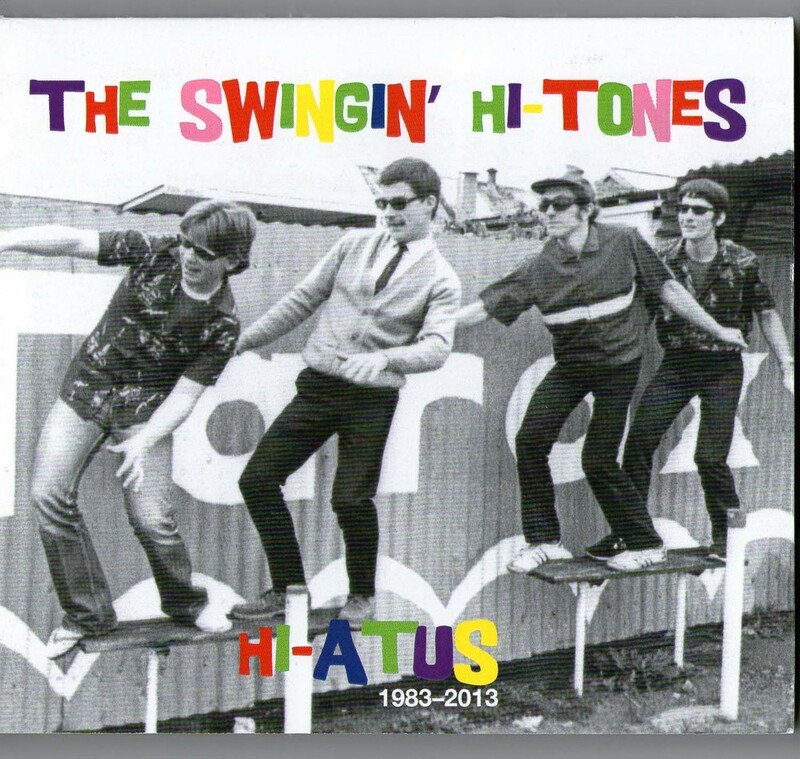 The Swingin’ Hi-Tones release their first CD, ‘Hi-Atus’. Check out unique and retro videos from The Swingin' Hi-Tones right HERE ! The release of the New 7" EP, The Lone Surfer, from The Swingin' Hi-Tones. The disks further showcase the authentic nature of classic Hi-Tones design. Thong ’n’ Dance - Music that’s even Better than it Sounds!